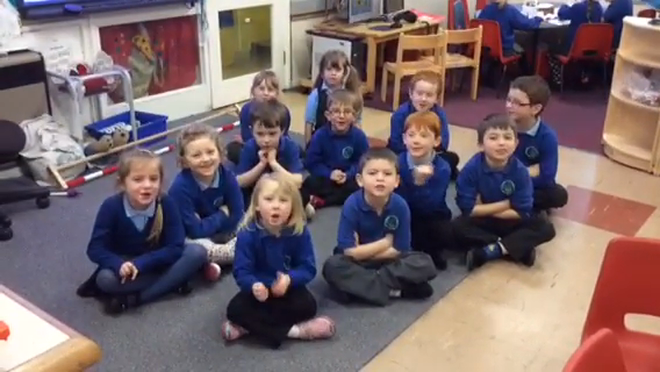 First let us tell you why we need an extension and show around our classroom. 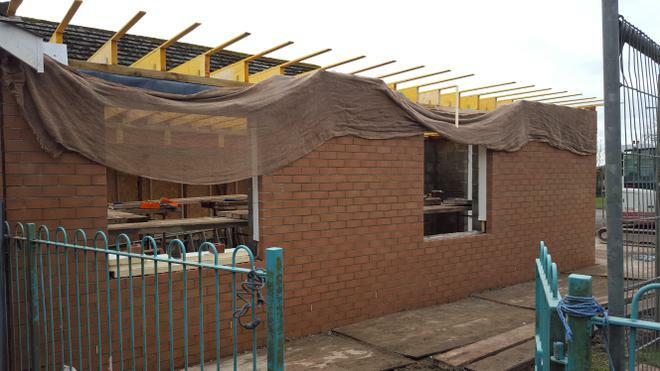 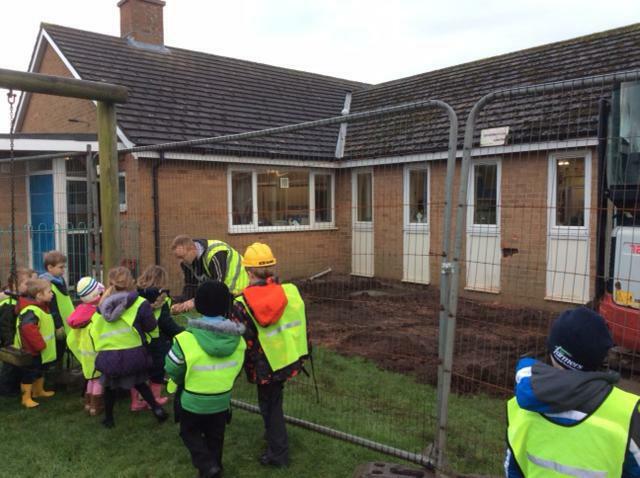 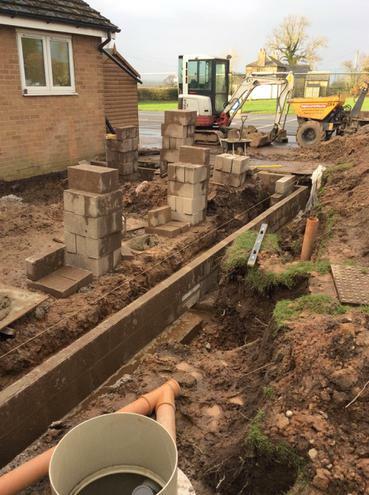 On Monday 18th January the builders arrived and the started digging! 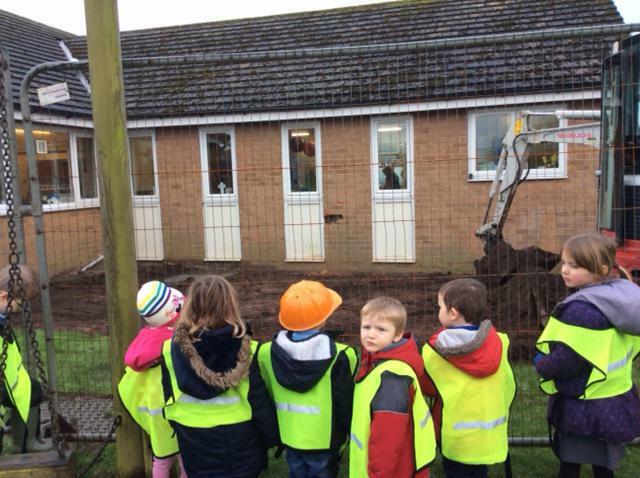 We went to see what they were doing. 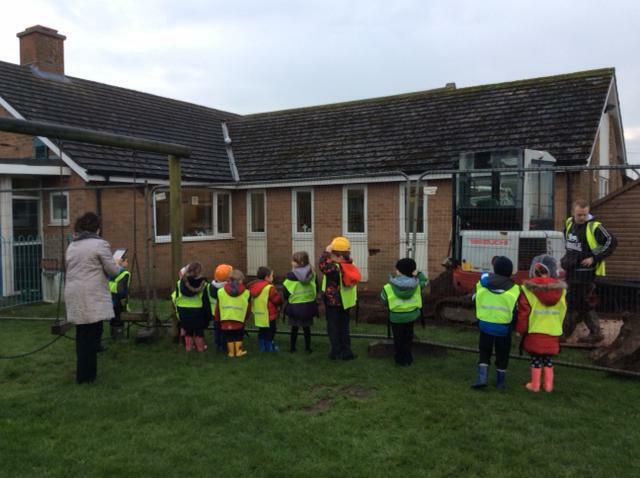 Our Reception and Nursery building inspectors were very interested in the different types of soil and the equipment used. 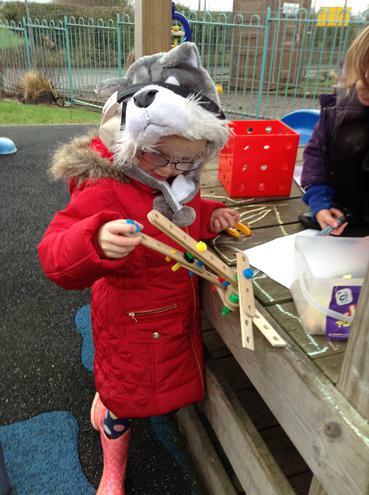 Our Nursery and Reception children have set up their own builders yard outside.